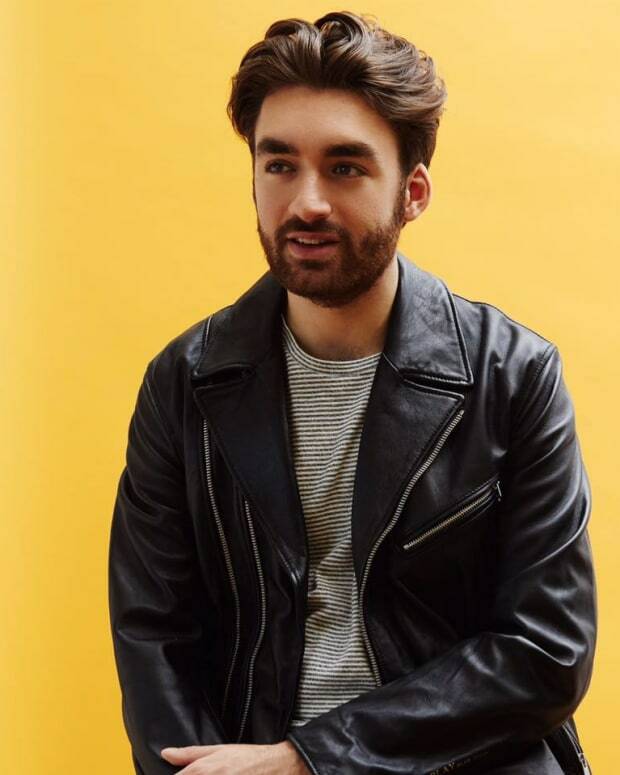 Plastic waste in the ocean is a growing issue and Heldens is signing on to help tackle the problem. 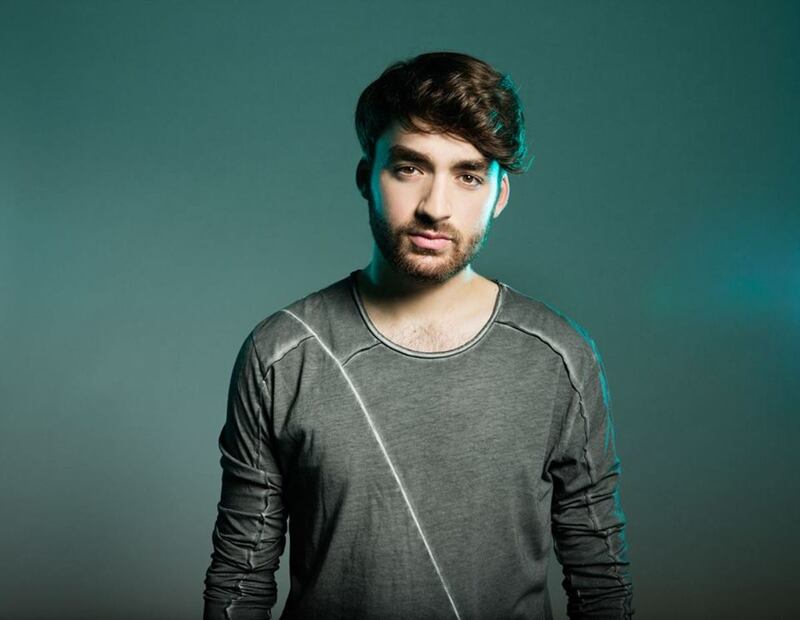 Oliver Heldens has teamed up with the Plastic Soup Foundation to raise funds for the foundation and awareness to work to eliminate ocean plastic waste. He helped raise €10,000 for the foundation through the sale of a new MBRC the Ocean bracelet. He has also signed on to become an ambassador for Plastic Soup. “The sea is like a song, I like to keep it beautiful till the end. Join me and make our oceans beautiful again. 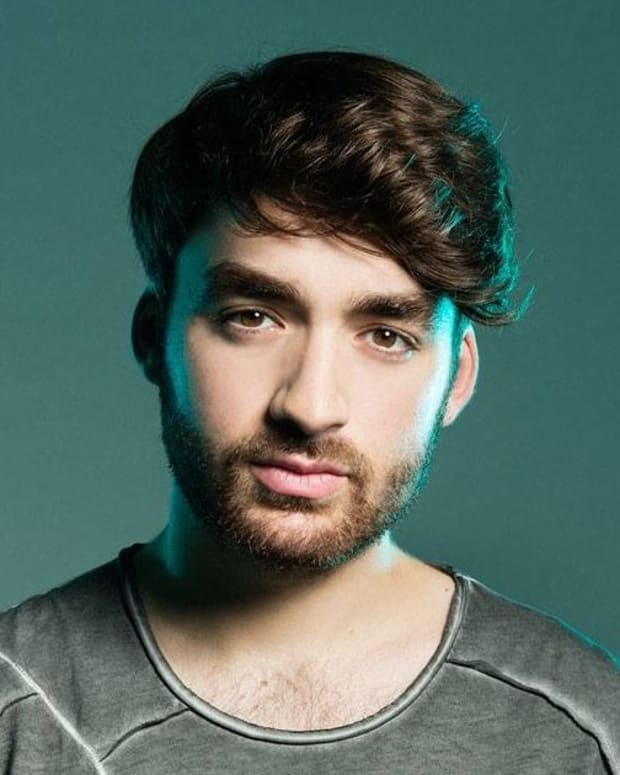 That’s why I am a proud ambassador for Plastic Soup Foundation, one of the great initiatives fighting for a cleaner ocean,” says Heldens in a statement. The bracelet is made from recycled plastic debris from the ocean and made into regenerated nylon. 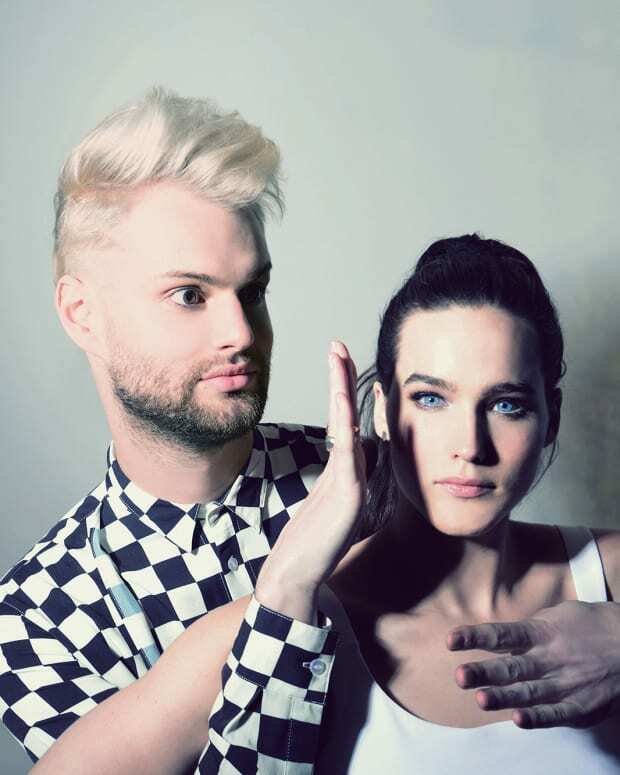 The bracelet is made by MBRC the ocean, a new fashion brand, which donates more than 30% of their proceeds to Plastic Soup Foundation. 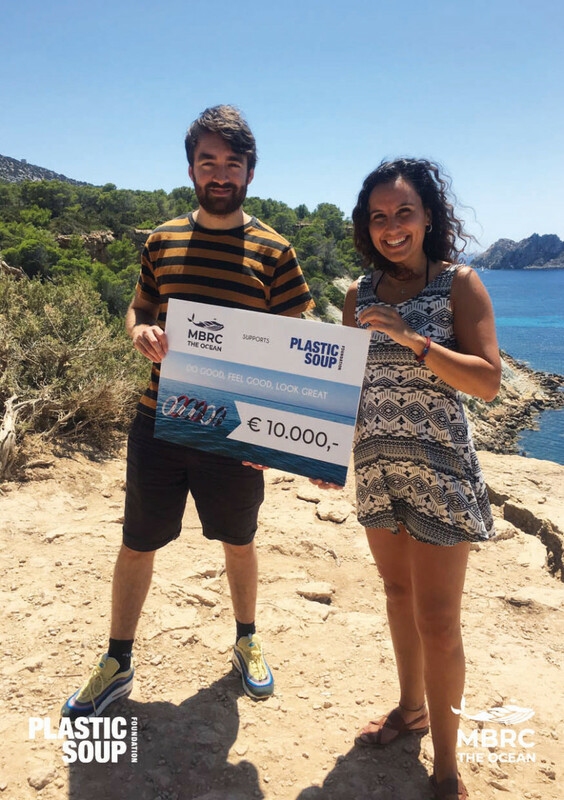 €10,000 has been donated to Plastic Soup Foundation, with the goal to raise over €500,000 by the end of 2019. Plastic waste in the ocean is an issue that is increasingly getting more attention, but deserves more time and money from governments, NGOs and importantly businesses and consumers to responsibly curtail and reuse plastics.